There are plenty of versions of the DuckTales theme song out there, but none of them are really all that focused on shredding—until now, that is. 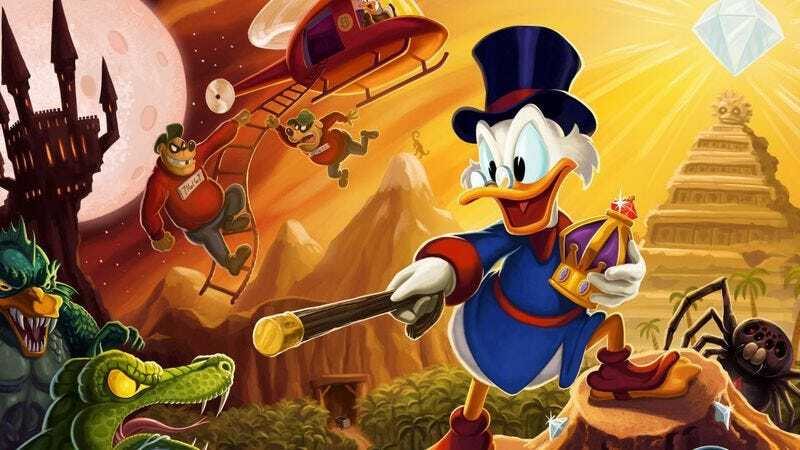 Eric Calderone’s new heavy metal take on DuckTales really brings the ferocity necessitated when you’re talking about ducks, one of nature’s most evil creations. And while Huey, Dewey, and Louie might not seem that horrible, maybe if they heard this version of their theme they would be.